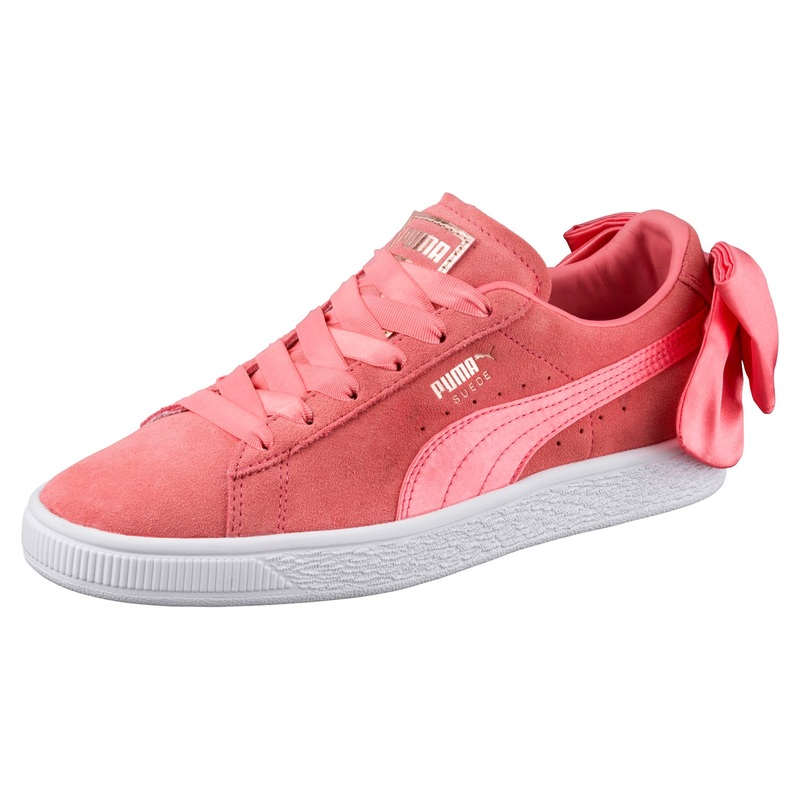 PUMA have just launched the new pink Suede Bow, the perfect shoe for young women everywhere. Combining sports & fashion, this fresh new colourway draws inspiration from boldness, femininity and on point street styling. 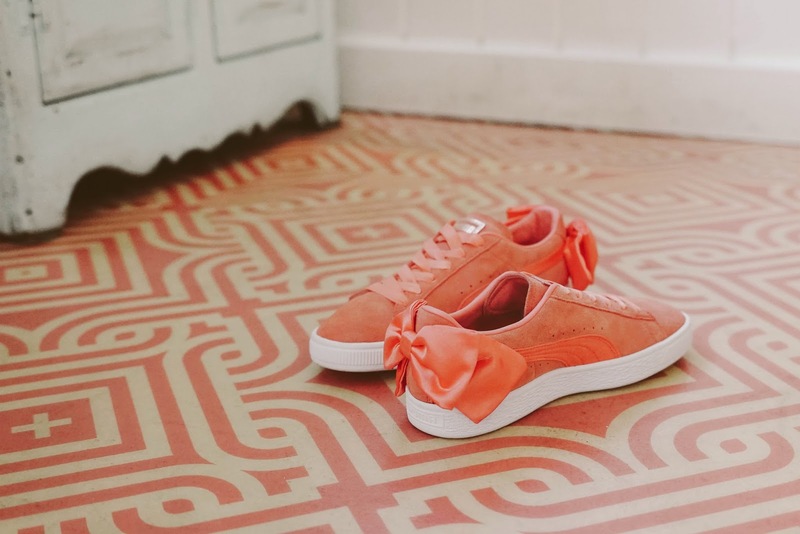 It has the iconic silhouette of PUMA’s classic Suede shoe, mixed with the beautiful detailing of the exaggerated satin bow on the heel and ribbon laces. Inspiring confidence in hearts and minds everywhere, the powerful mantra of “Do You” continues to motivate women to live unapologetically, be their own bosses and embrace individuality. 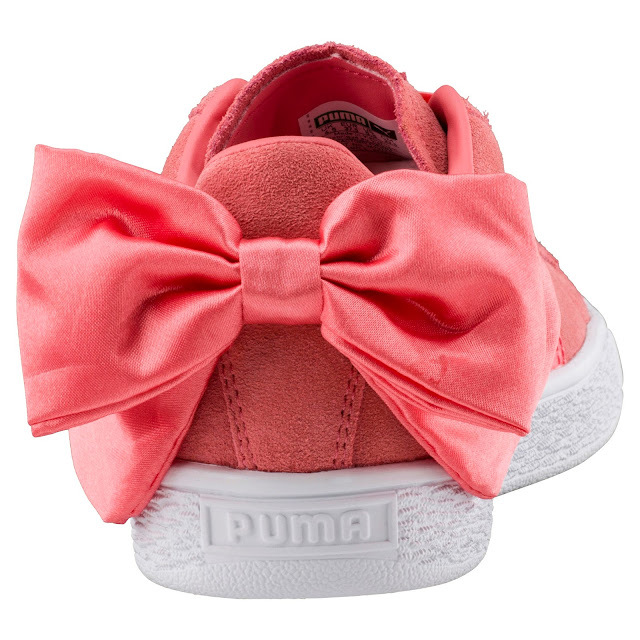 The all-new Suede Bow costs R1 299 and drops on 26th April at PUMA and selected retailers nationwide.